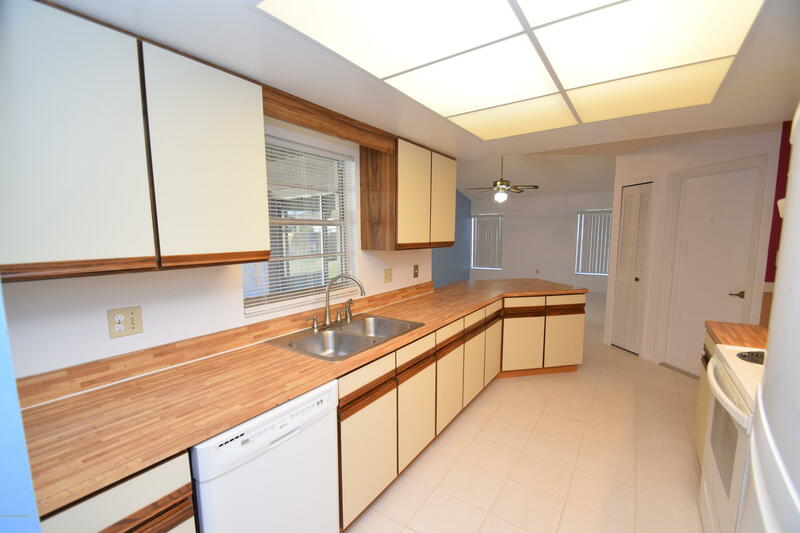 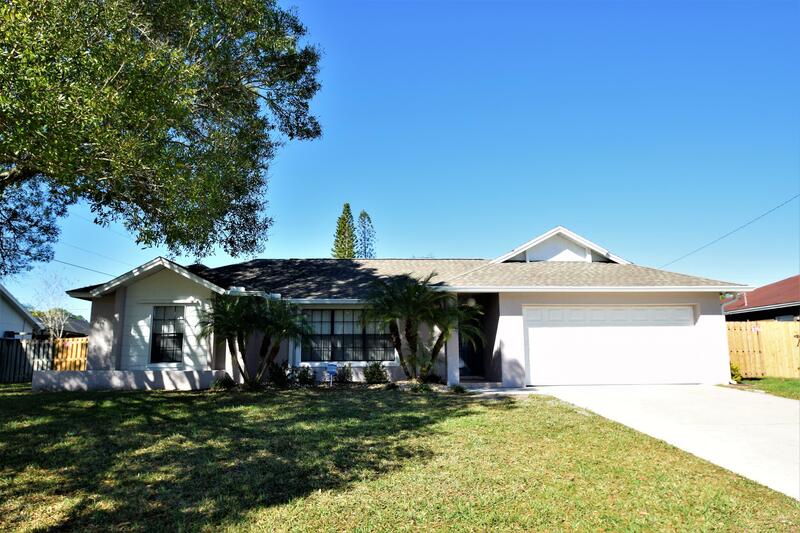 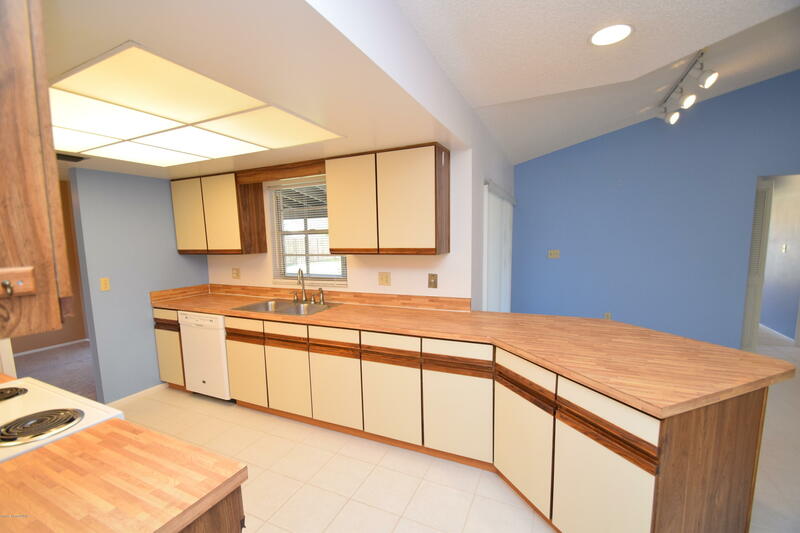 Presenting a beautiful and meticulously maintained one owner home. 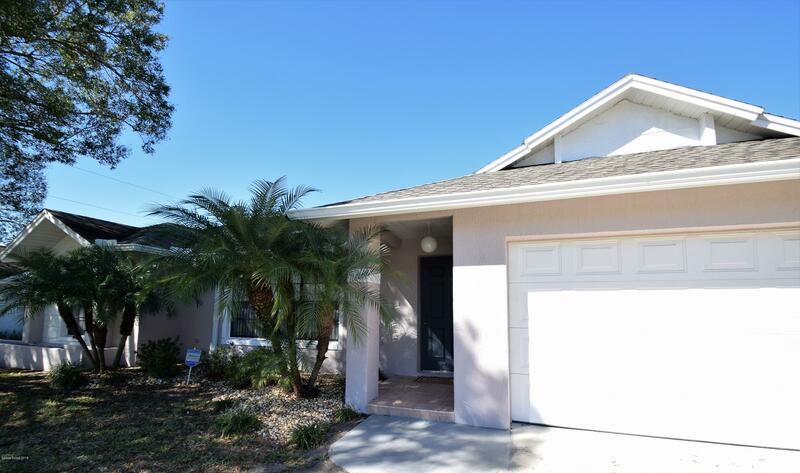 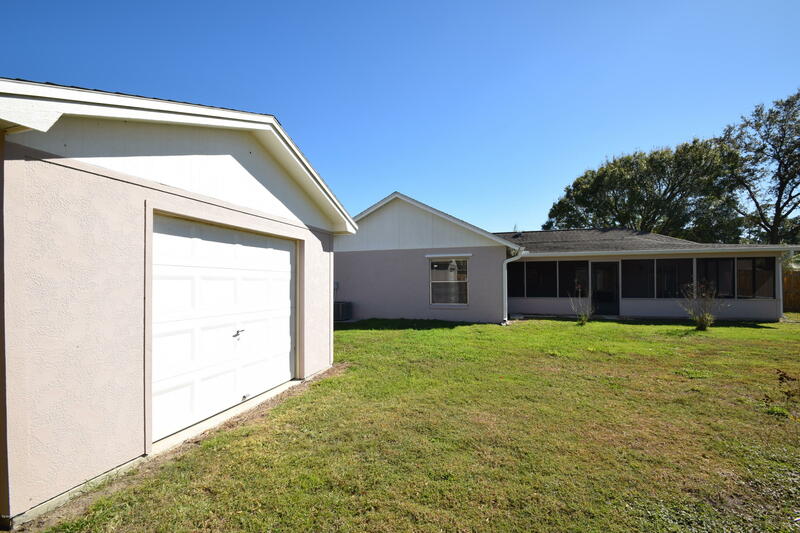 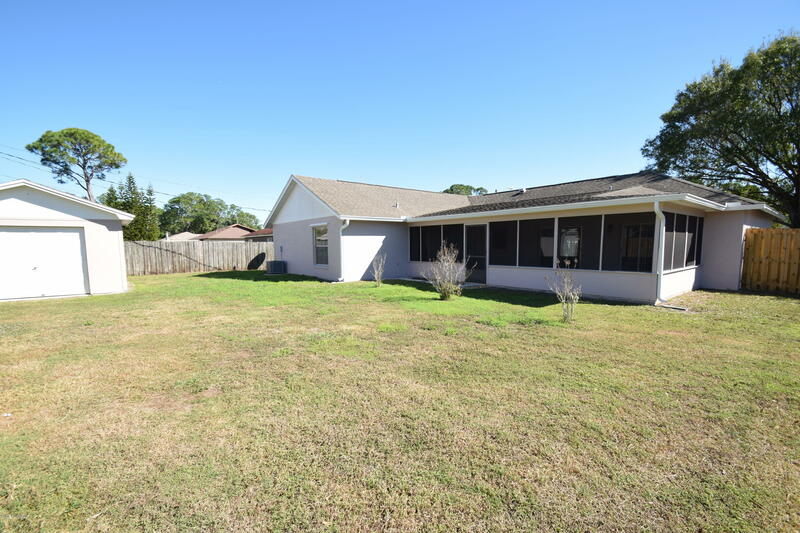 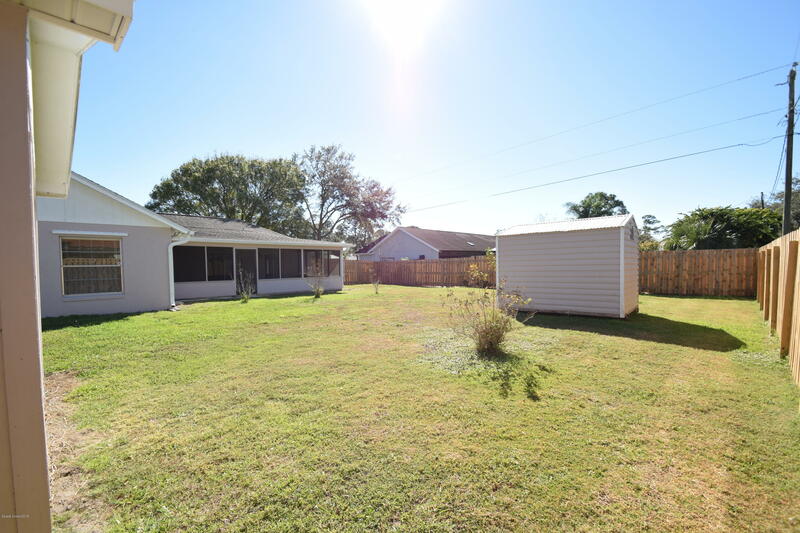 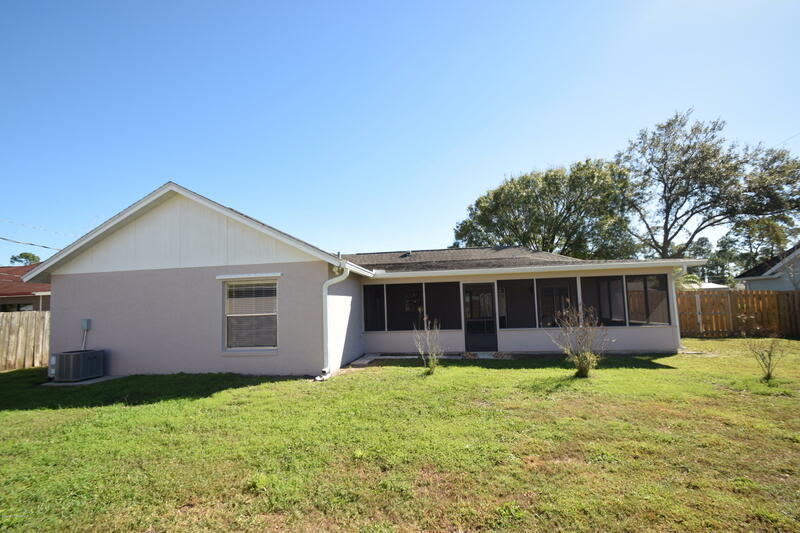 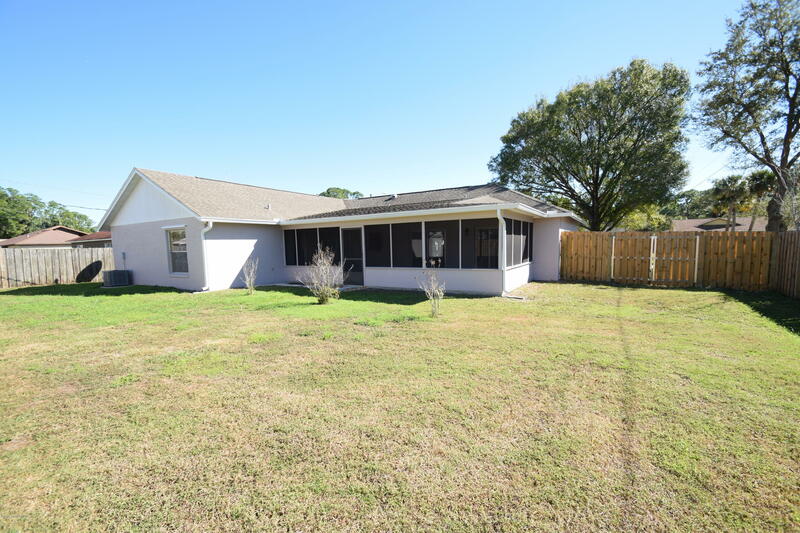 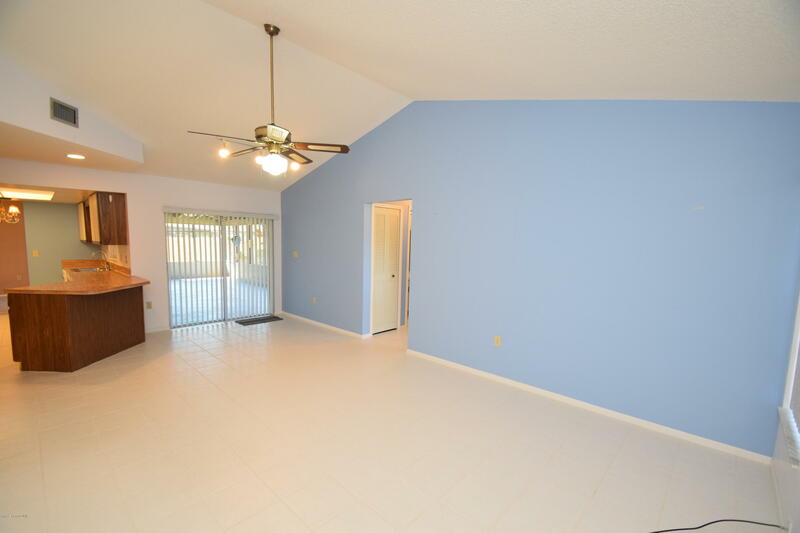 Features include Tile entry, Formal Living room & Dining room with Brand new carpet, Lovely kitchen with bar & nook area with tile flooring that offers window over sink that overlooks huge custom screened porch (15x29) and fully fenced in backyard. 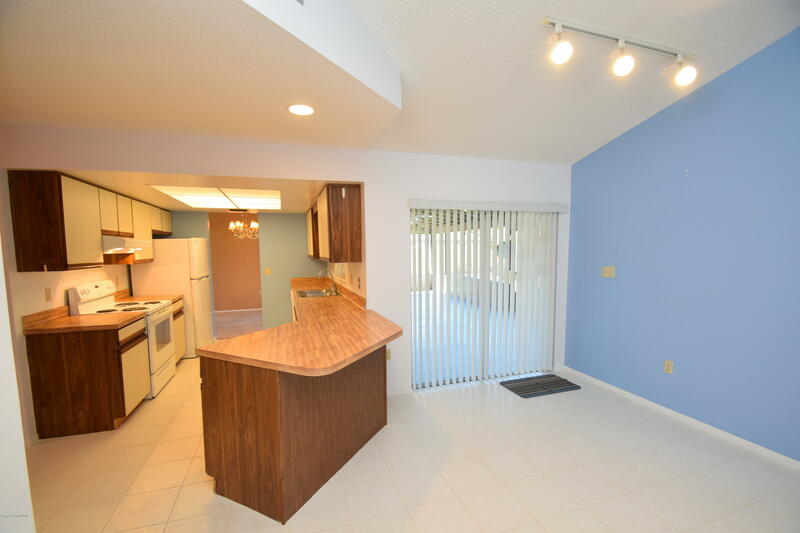 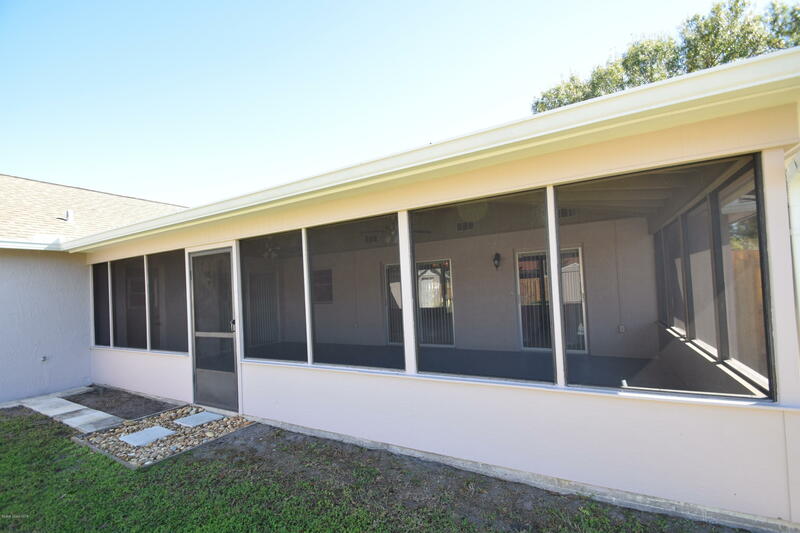 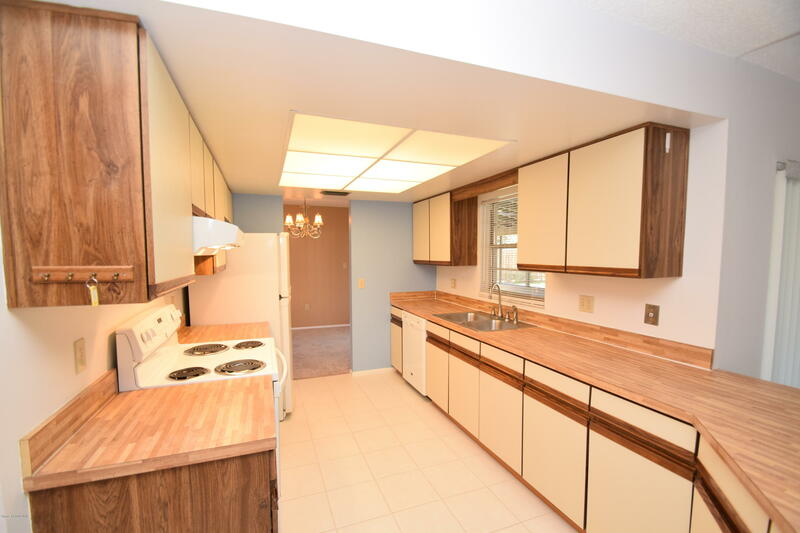 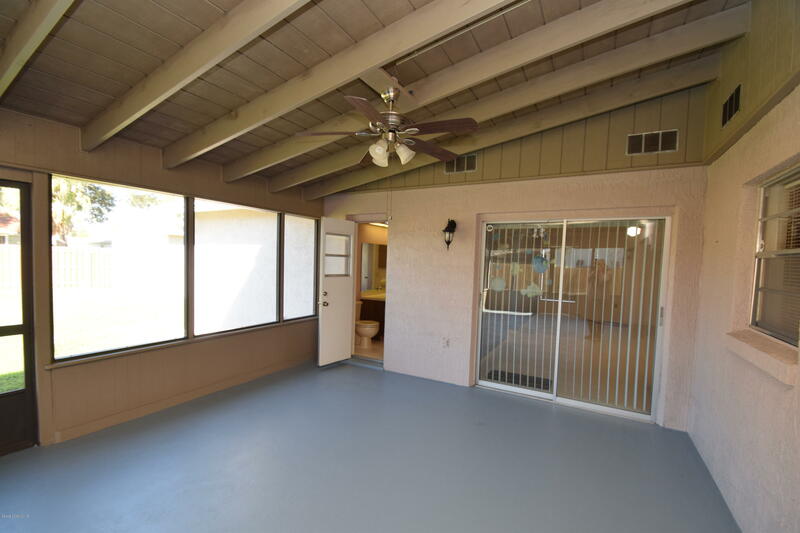 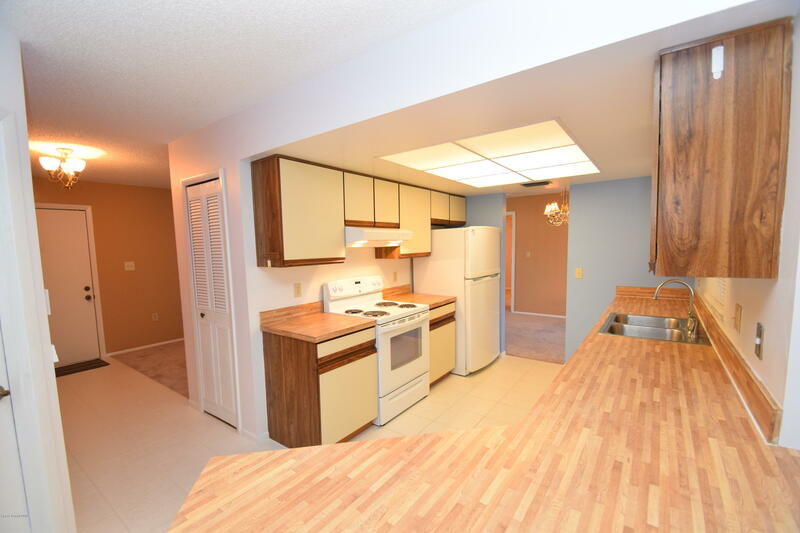 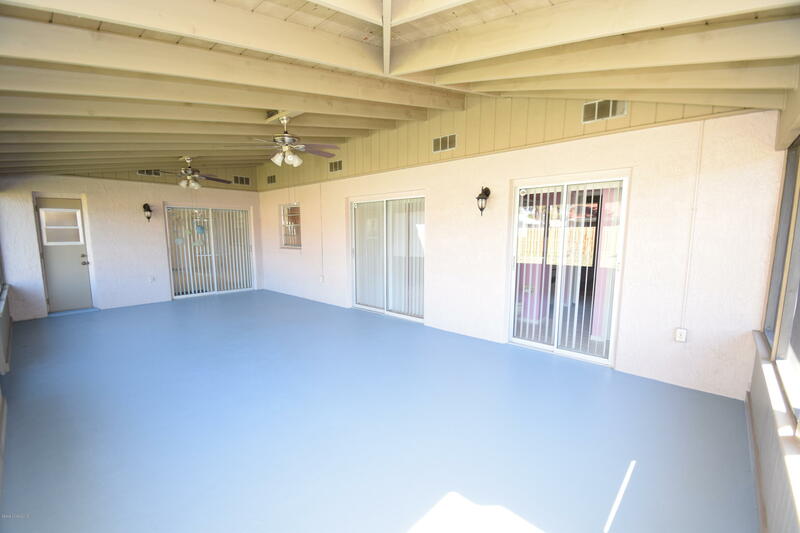 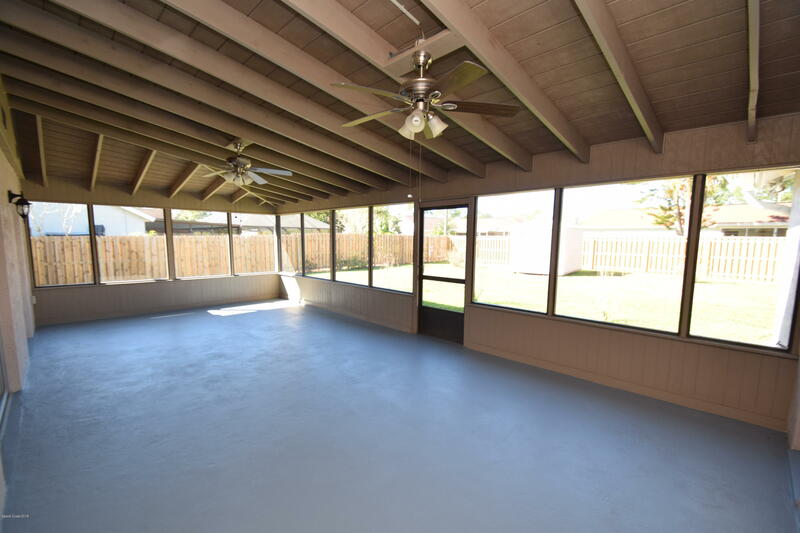 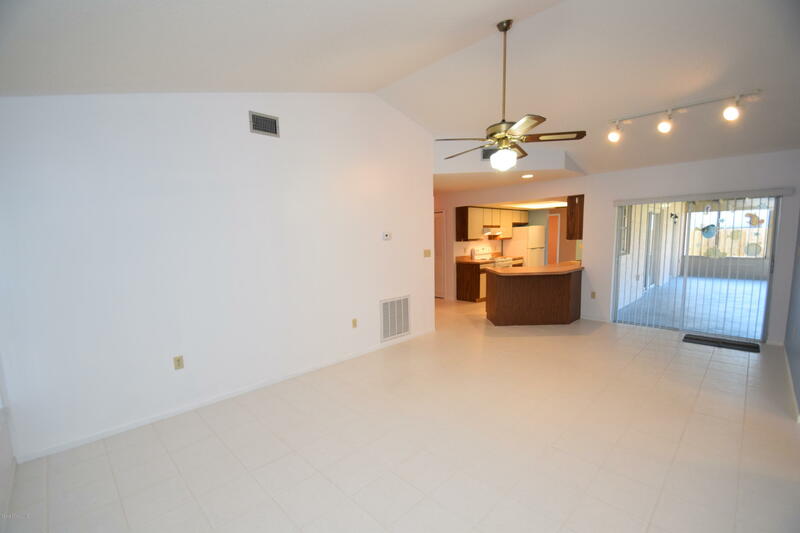 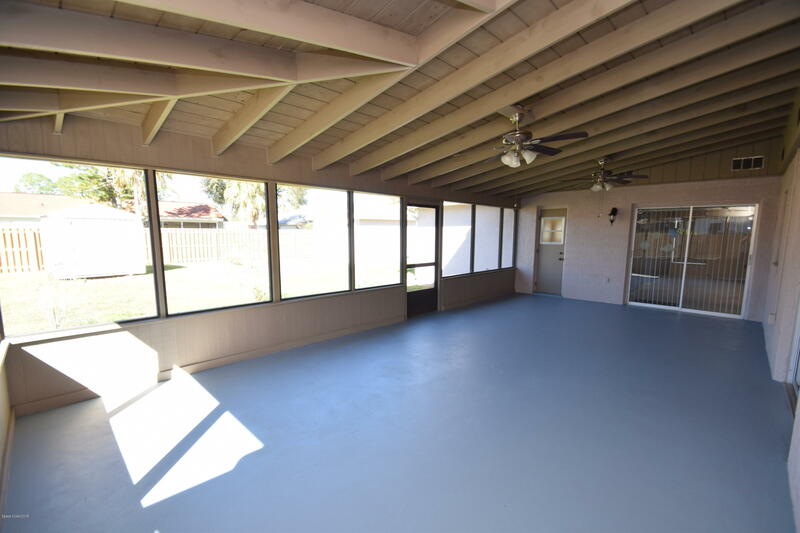 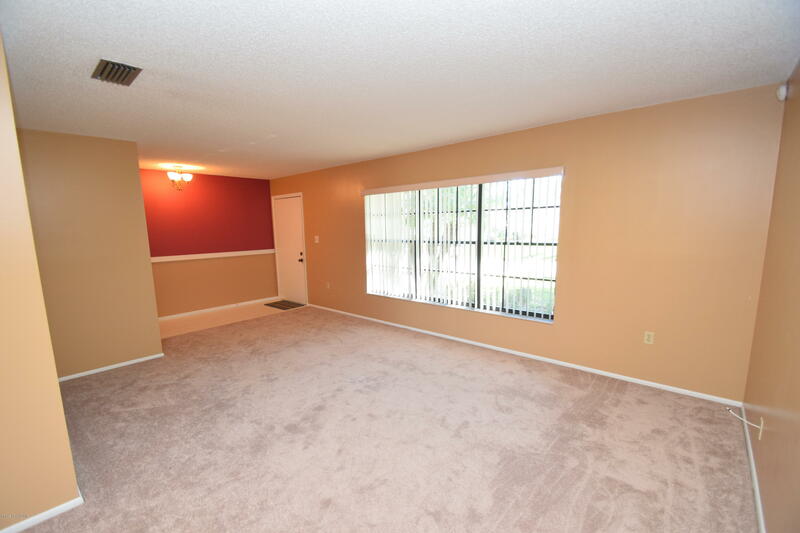 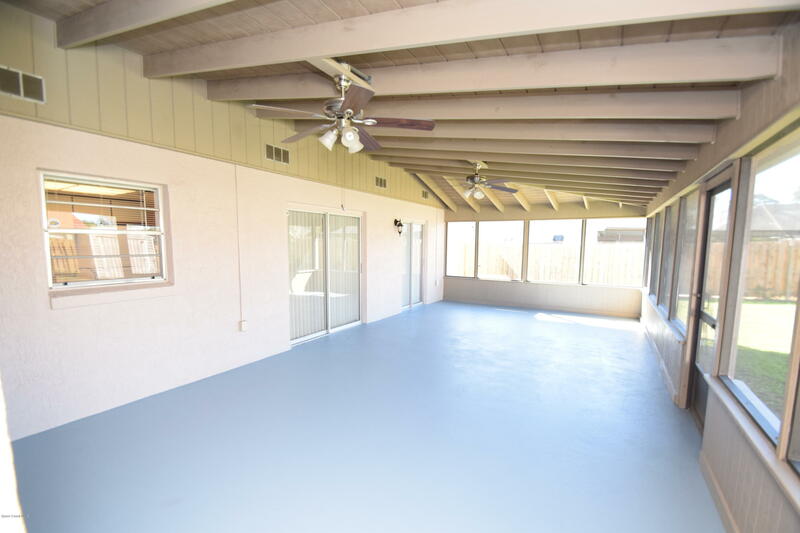 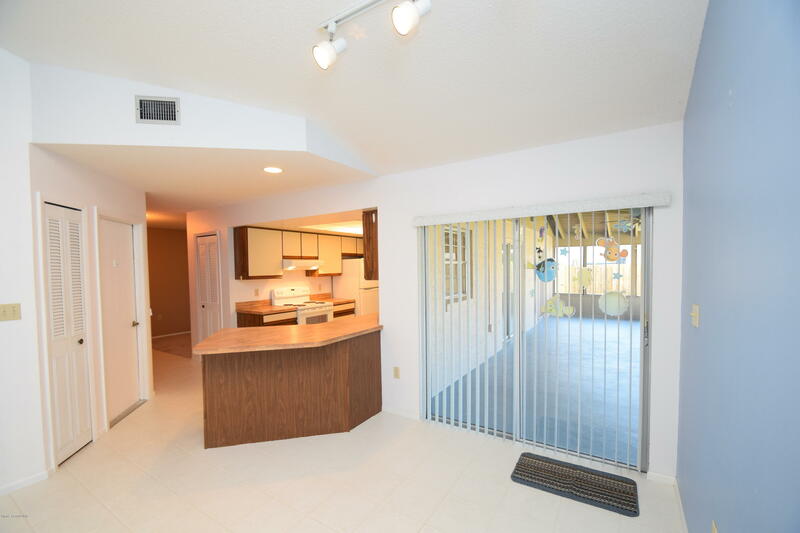 The family room is open to kitchen and offers tile flooring, ceiling fan, and slider access to porch.  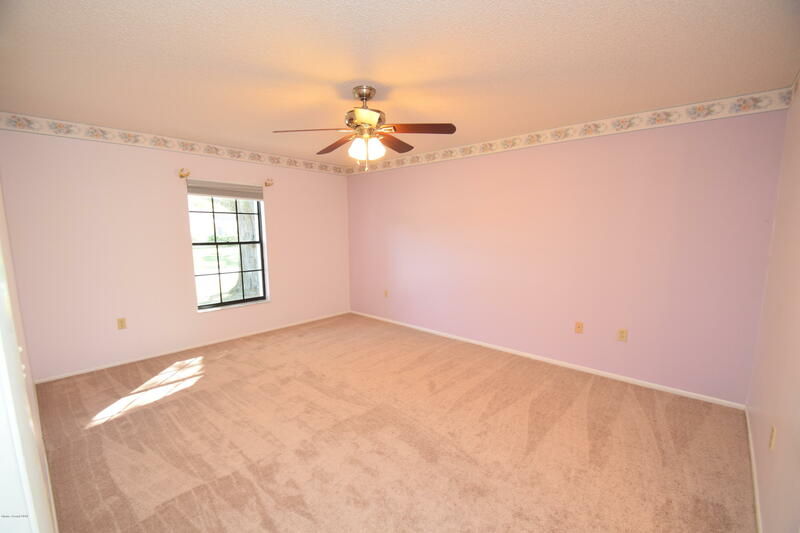 Enjoy a large master suite w/ new carpet, walk in closet, fan, new oversized ''tiled''walk in shower & slider access to porch from master bath. 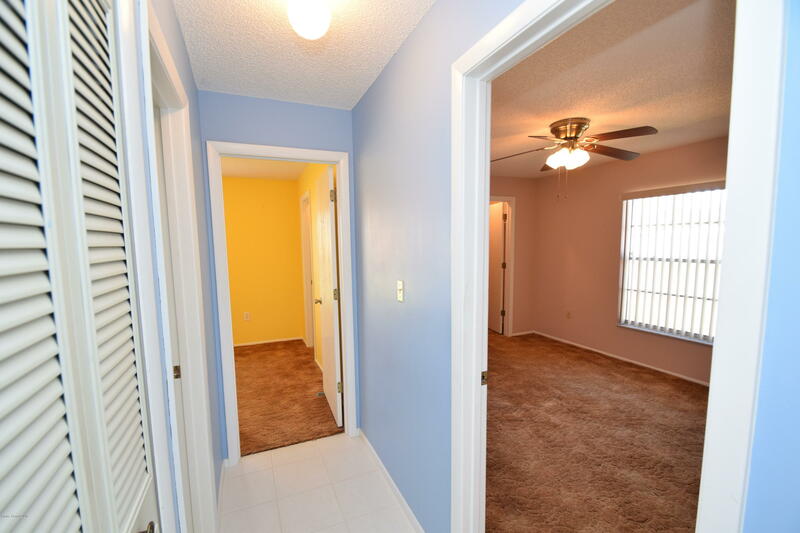 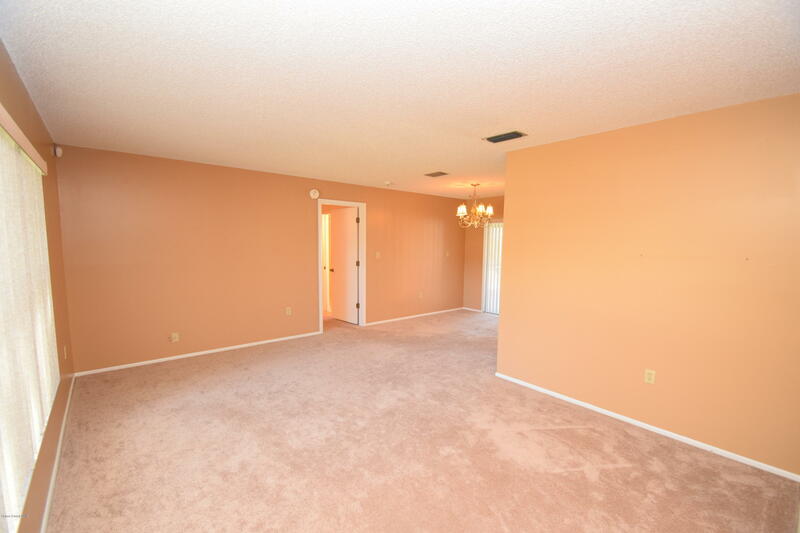 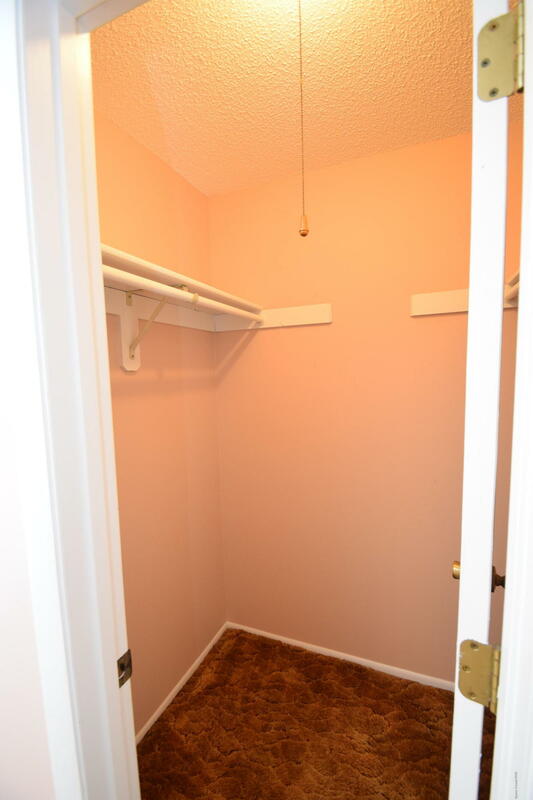 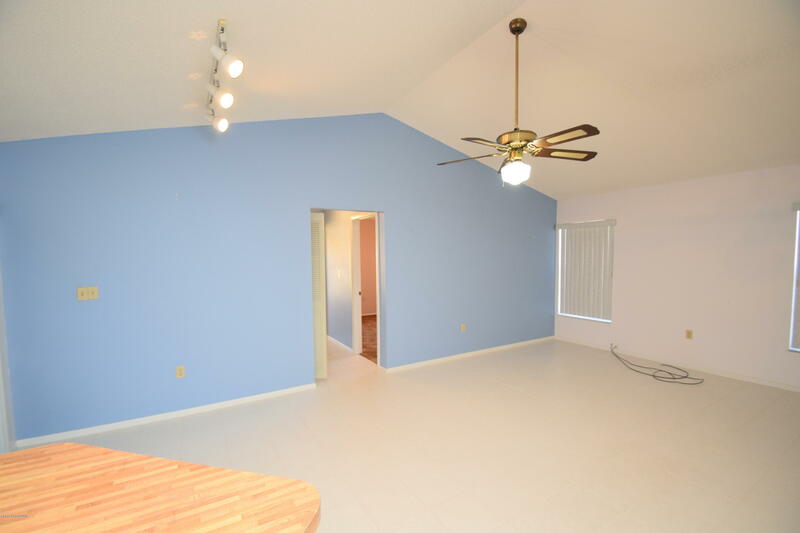 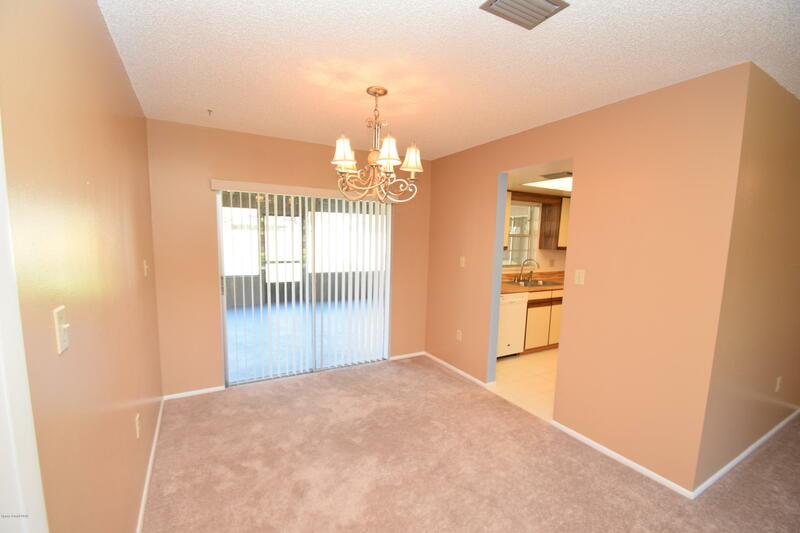 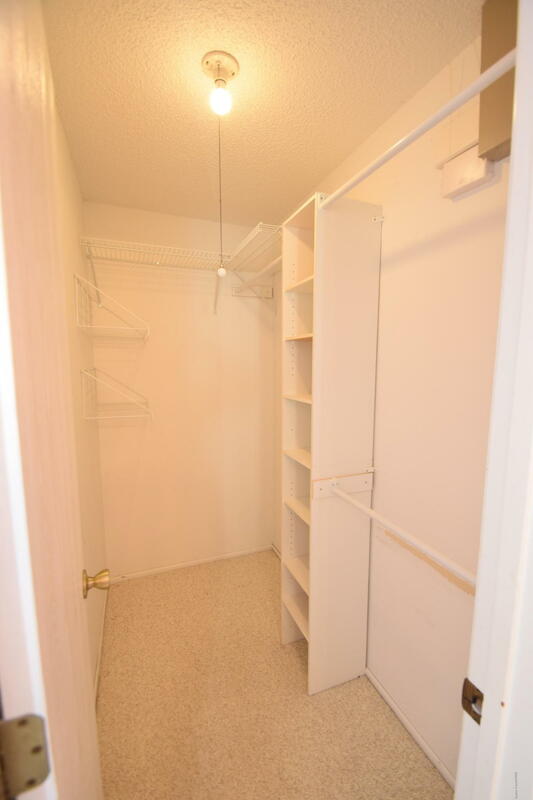 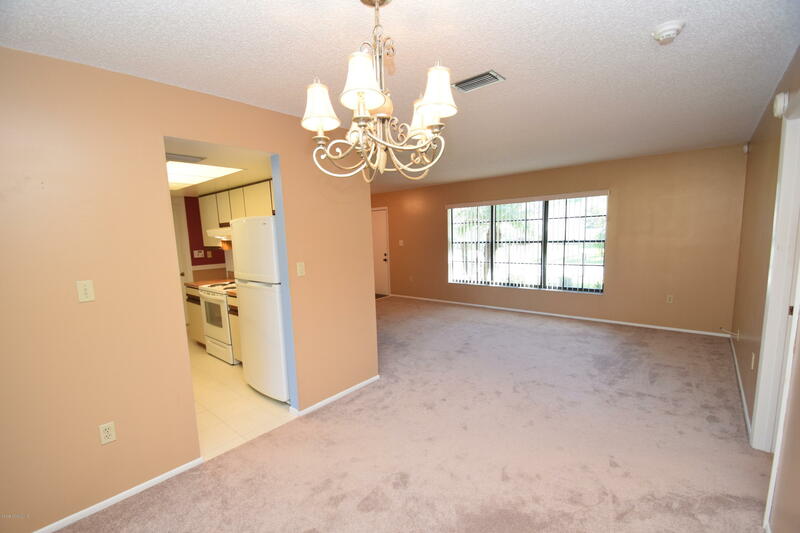 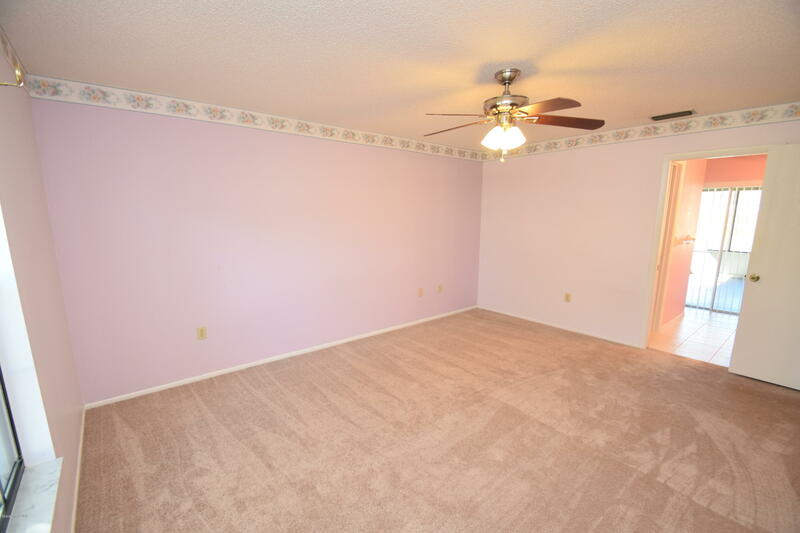 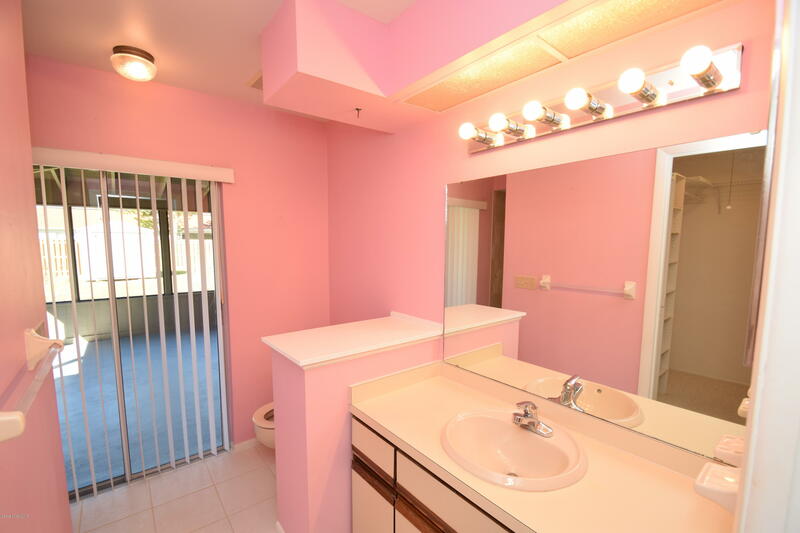 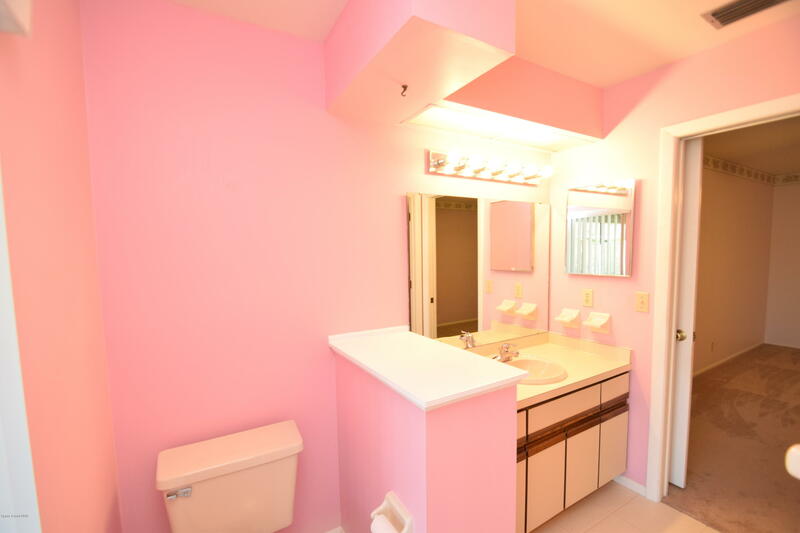 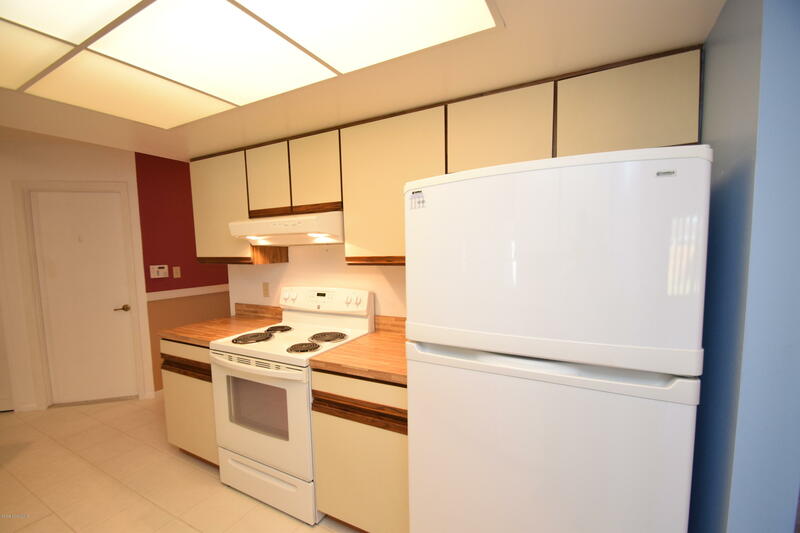 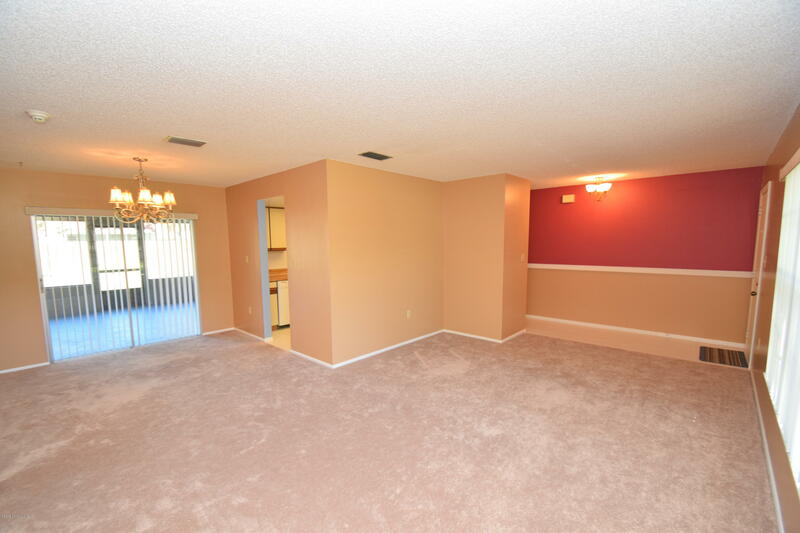 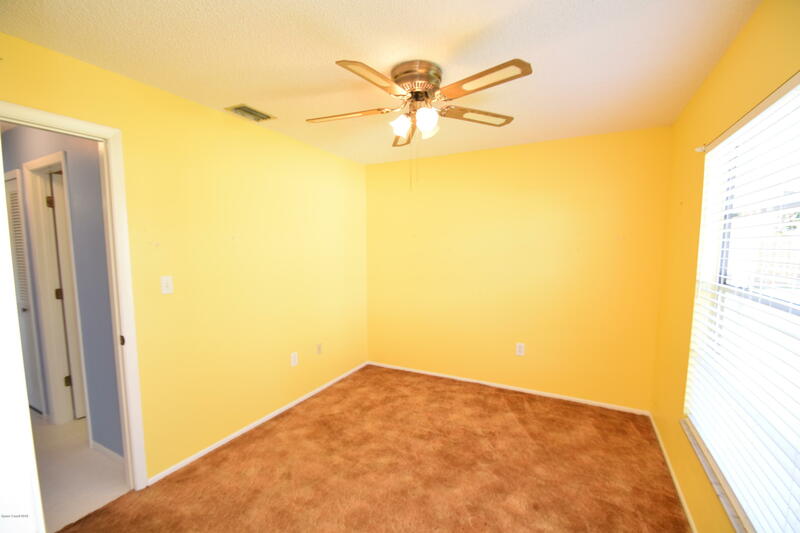 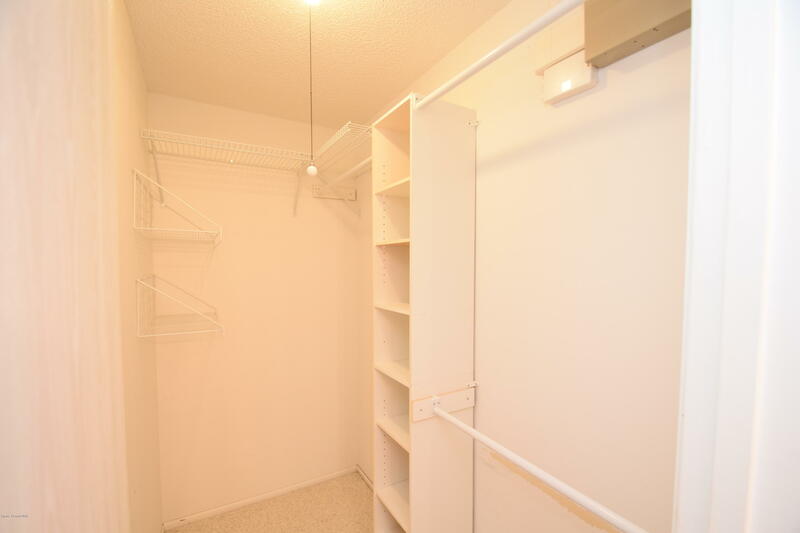 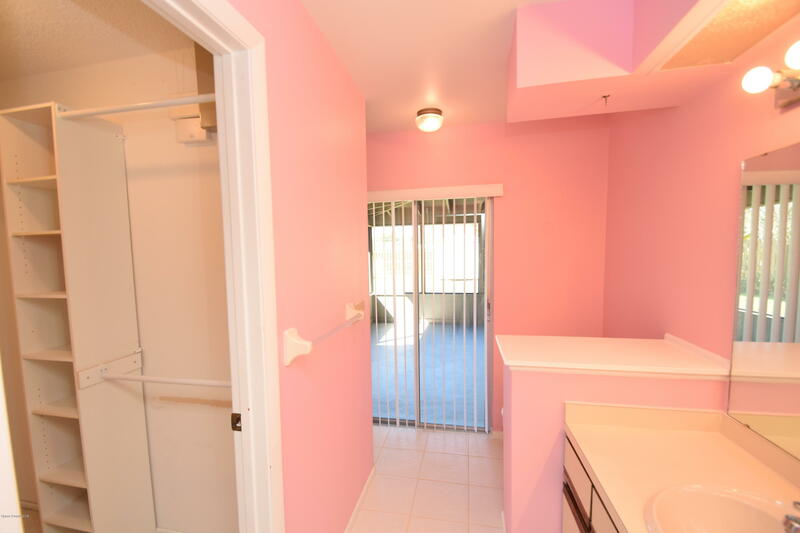 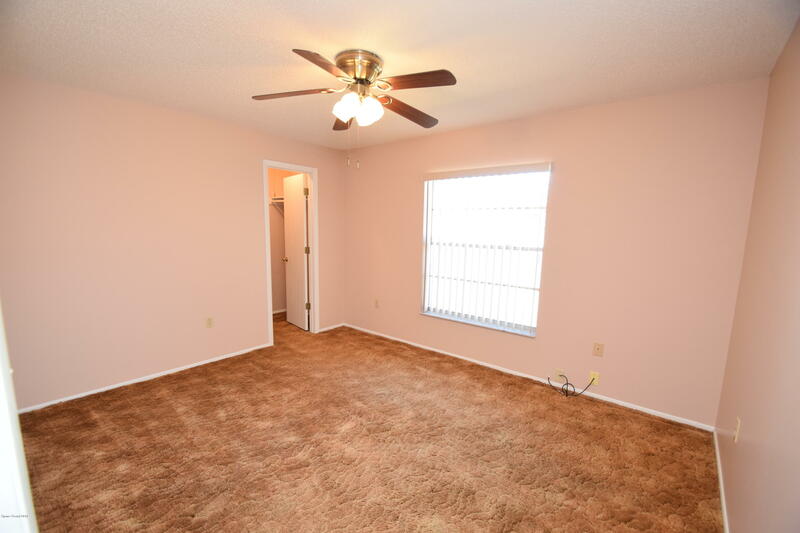 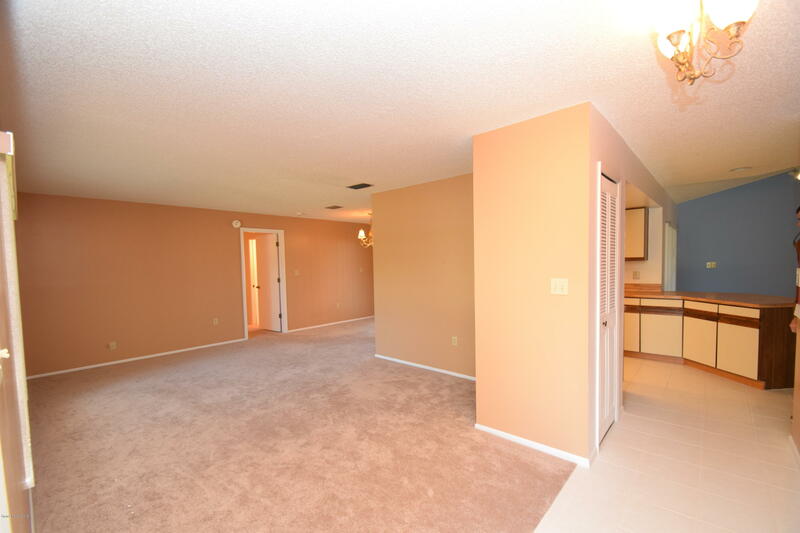 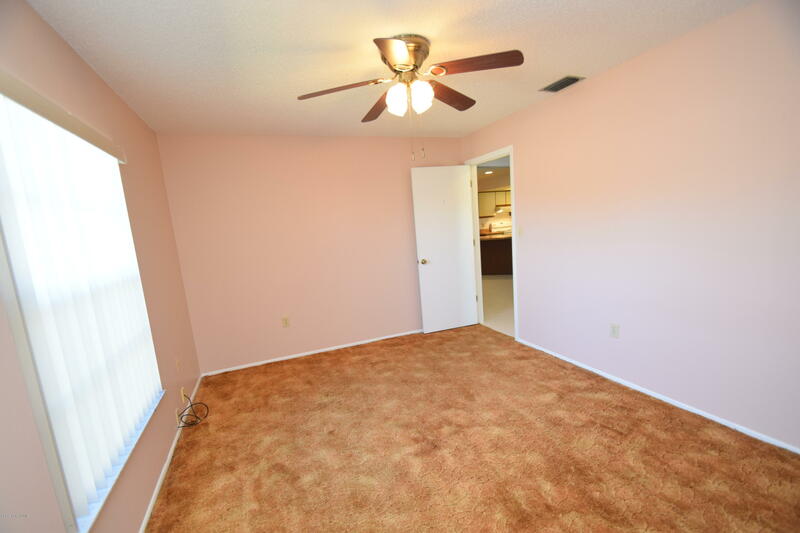 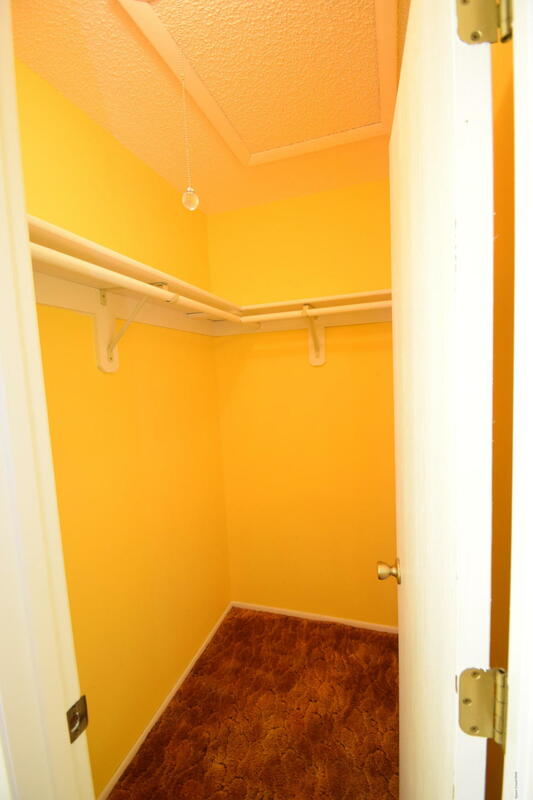 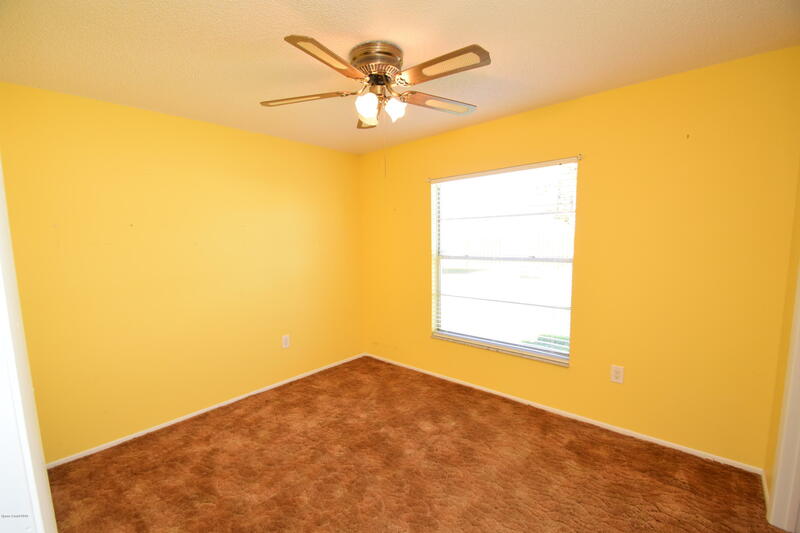 Bedrooms 2 & 3 offer ceiling fans and nice walk in closets too! 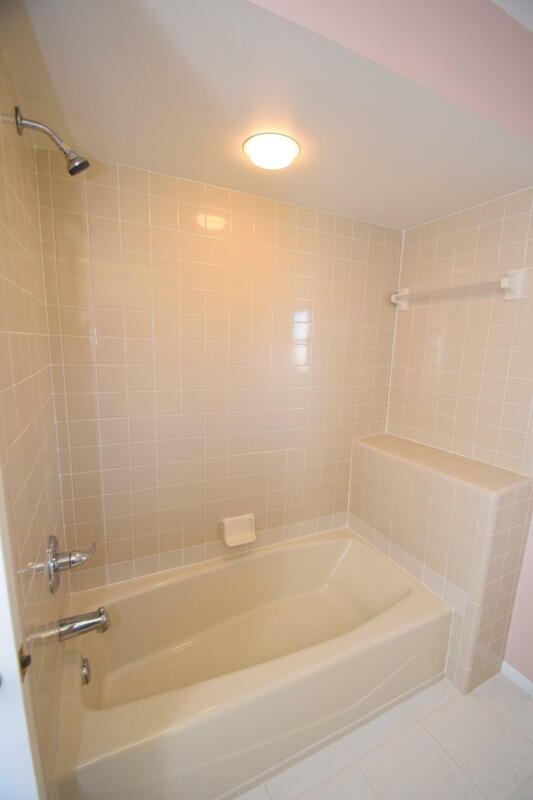 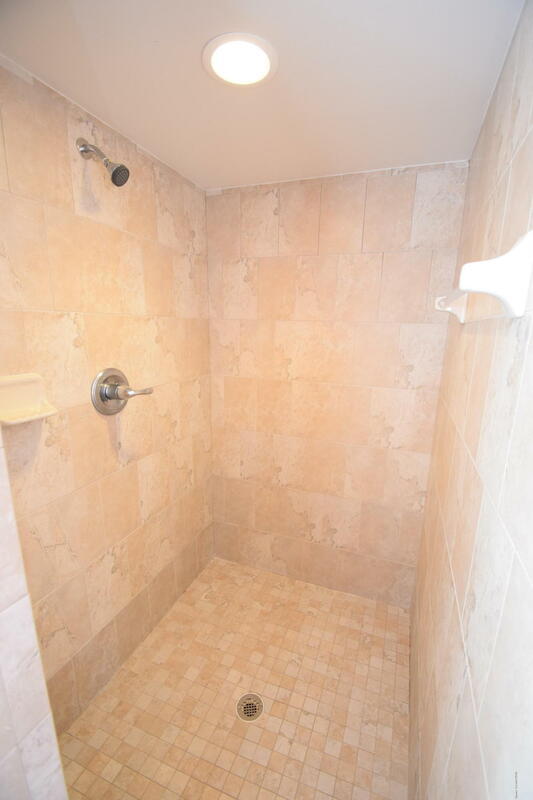 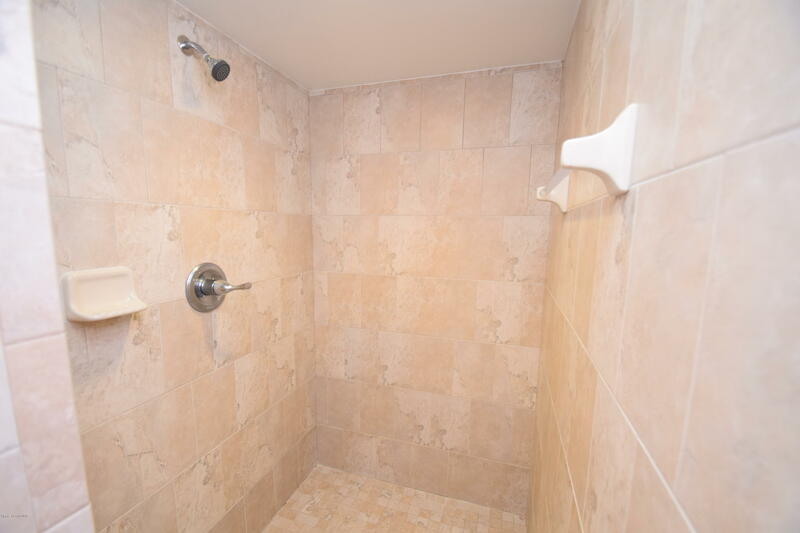 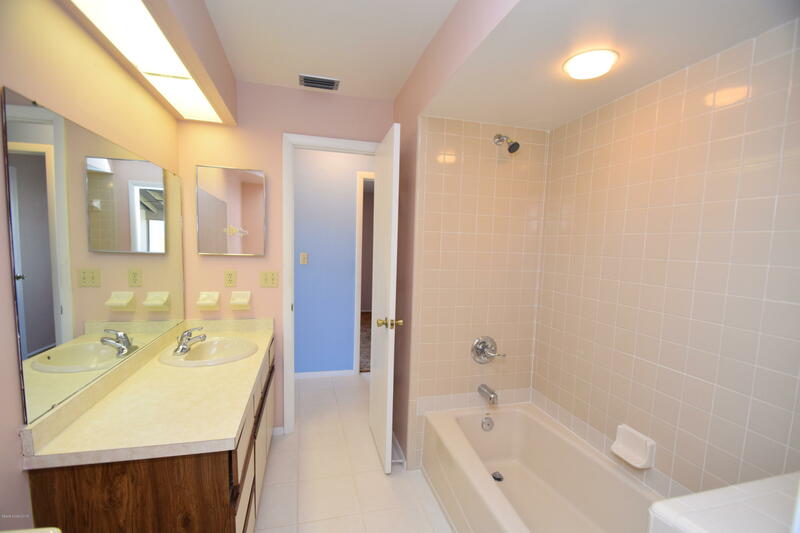 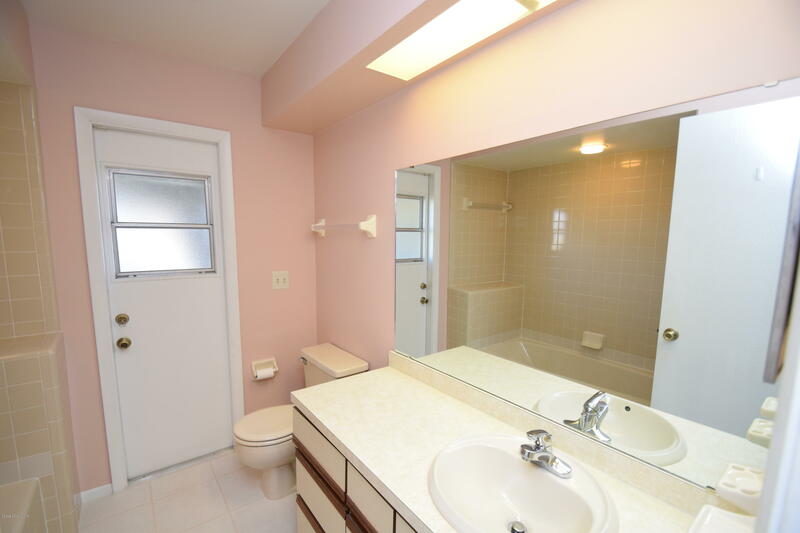 Nice hall bath w/cast iron tub and tiled walls & access door to porch. 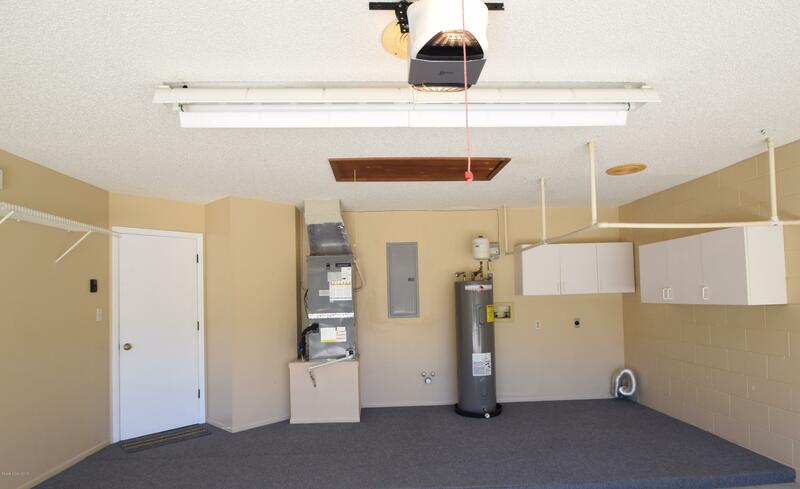 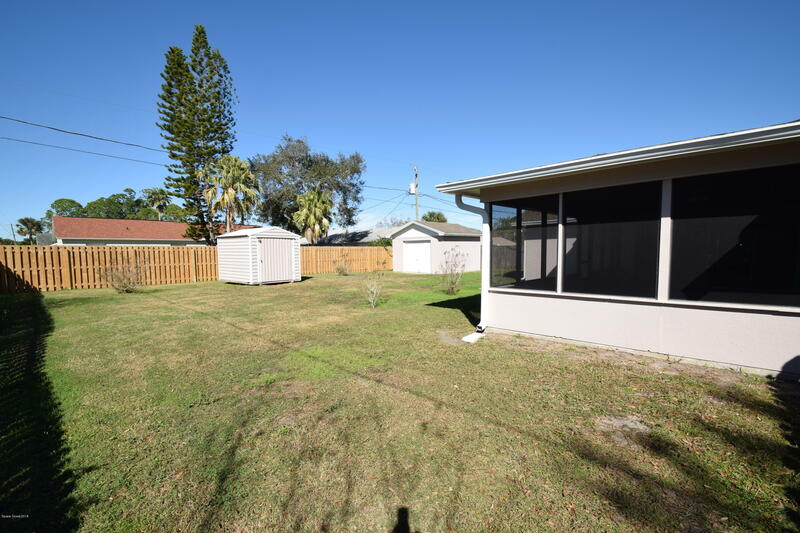 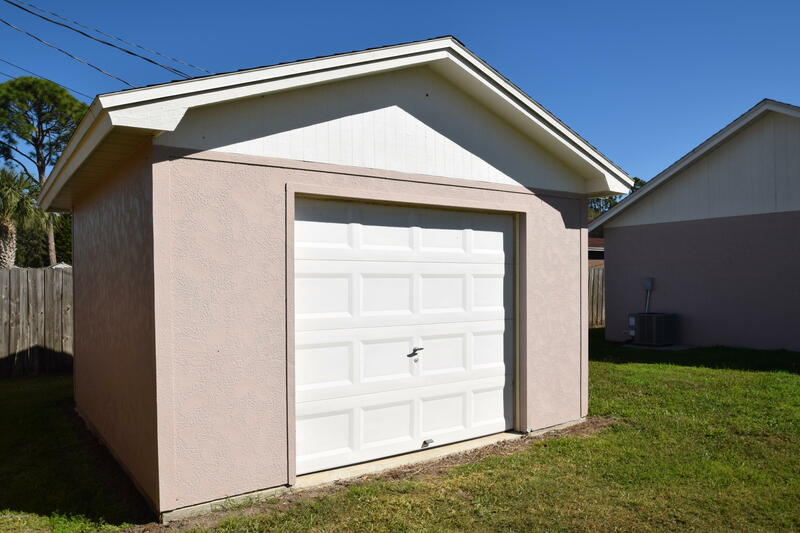 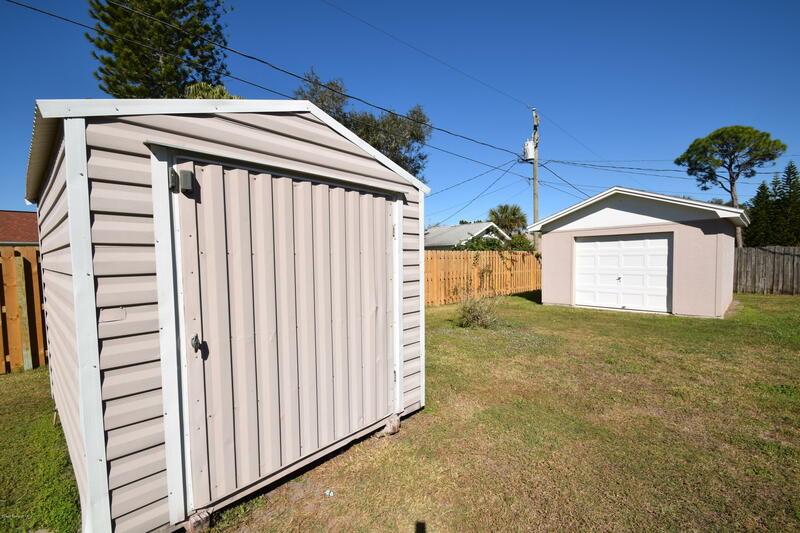 Other: City water, sewer available, security system, gutters, blinds, 14x14 Custom built shed, & more!